Pita souzuki (minced meat) makes for a tasty and filling lunch! 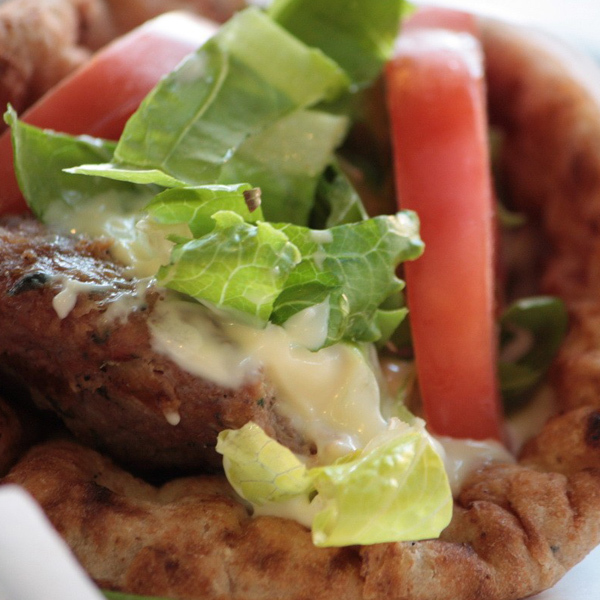 Pita souzuki is the Greek version for hamburger and the best part is its heavenly taste! Don’t forget to garnish with tzatziki, tomato, and a hint of red onion for an extra kick. The children will love it! 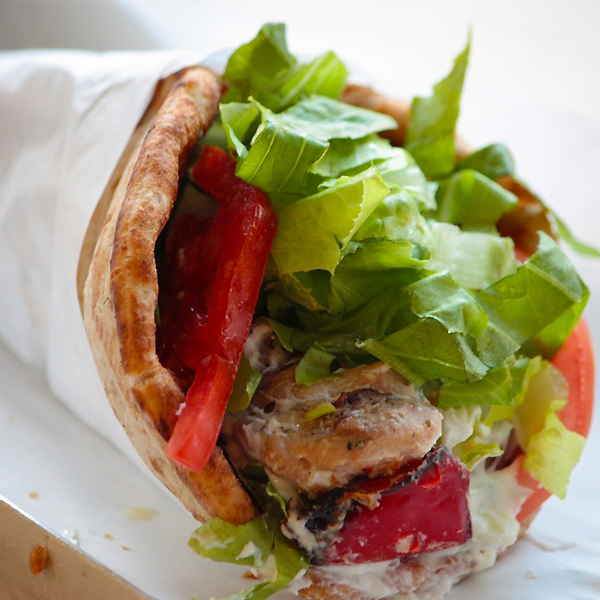 The best way to experience your traditional Greek souvlaki with souzuki is nothing other than wrapped in a delicious traditional Greek pita. Finding the original Greek pita can be quite challenging but thankfully you can enjoy yours to our shop! Of course tzatziki is the preferred sauce to garnish with. Don’t forget to garnish with some tomato and red onions if you like an extra kick. 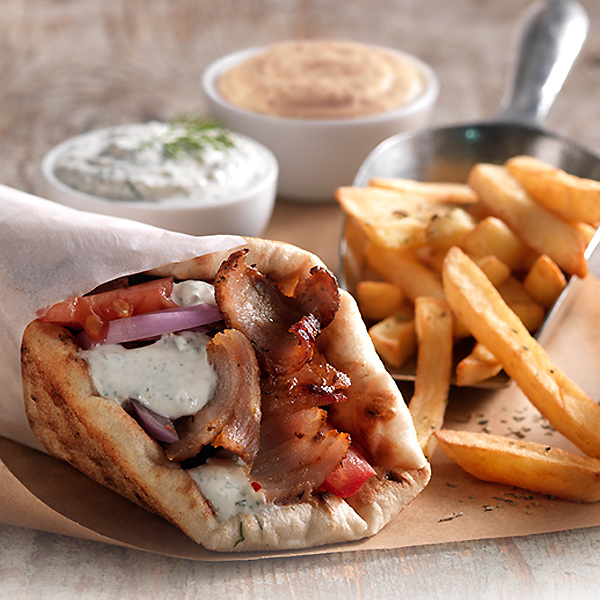 Most Greeks enjoy their traditional Greek souvlaki with some fried potatoes stuffed in the pita.